Jaipur : A huge market of precision surgical instruments had started surging in India during late 90s. India has become one of the top countries in Asia to import the surgical instruments. 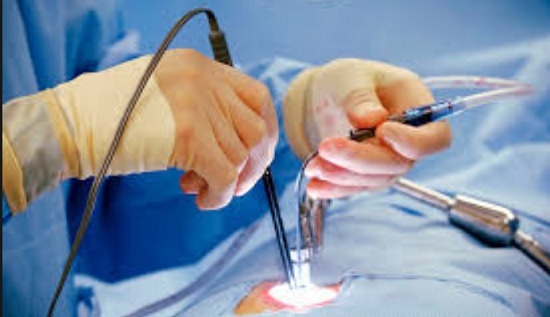 Core applications of such precision tools are Neurosurgery, Plastic and Reconstructive Surgery, Wound Closure, Obstetrics and Gynecology, Cardiovascular, Orthopedic and lot more other surgeries. Various innovations and newer applications are changing dynamics of this industry day-by-day.